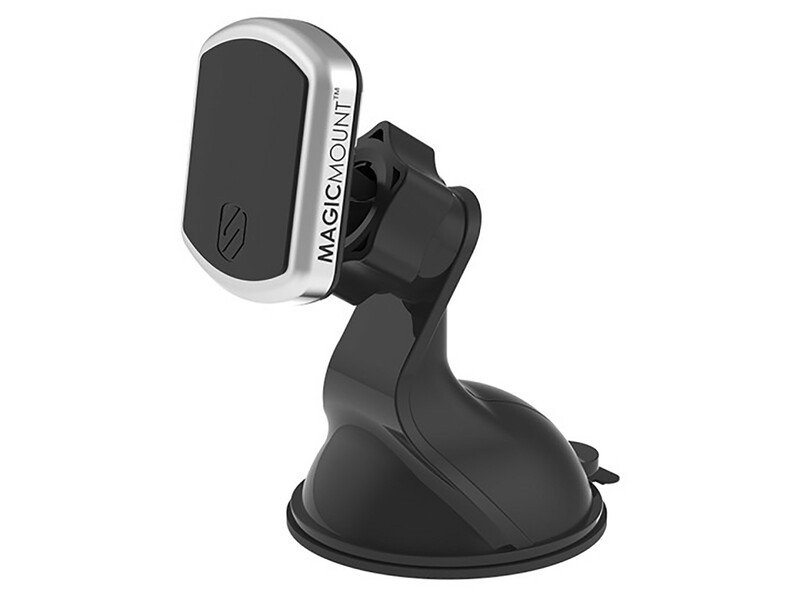 MagicMount™ Pro is an award-winning, innovative magnetic mounting system for conveniently mounting smartphones, tablets and other mobile devices to a wide array of surfaces. 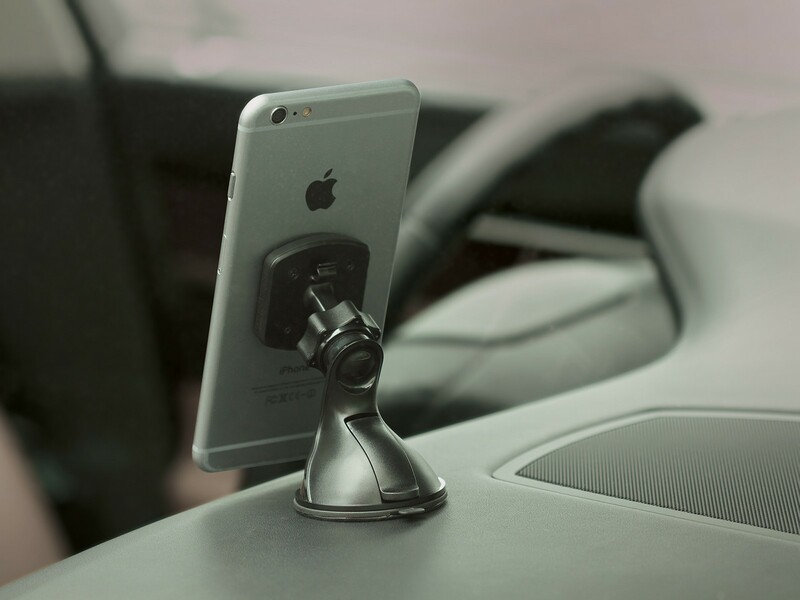 It is the perfect mount for your mobile device running the Scorcher Blue app or for your Scorcher PRO. Once the MagicPlate™ is applied, just hover your device near the magnetic surface and it instantly locks securely in place. The sleek cradle-free design works perfectly with larger devices and allows you to position your screen for optimal viewing. 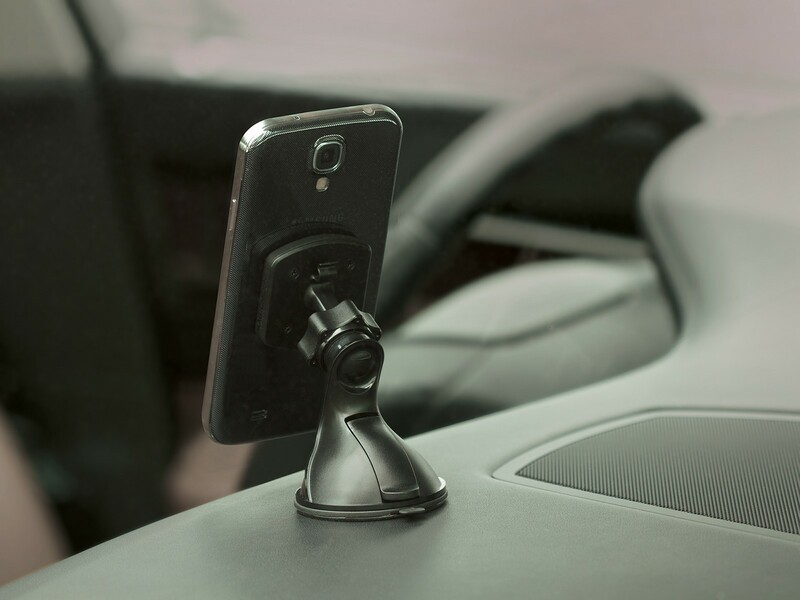 The MagicMount™ Pro brings the mobile device mounting system to a whole new level with interchangeable trim rings. A Silver and Black trim ring is included with your purchase. 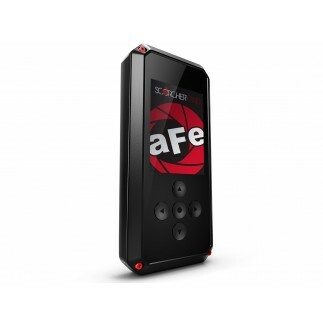 These powerful earth magnets hold your device securely in place even on the bumpiest roads and are 100% safe for Smartphones, Tablets, GPS and other mobile devices. Being able to angle your smartphone just how you want it is easy. With a 360° swivel mount and soft rubber locking nut, adjust your MagicMount™ Pro precisely to the angle of display that works best for you to view. 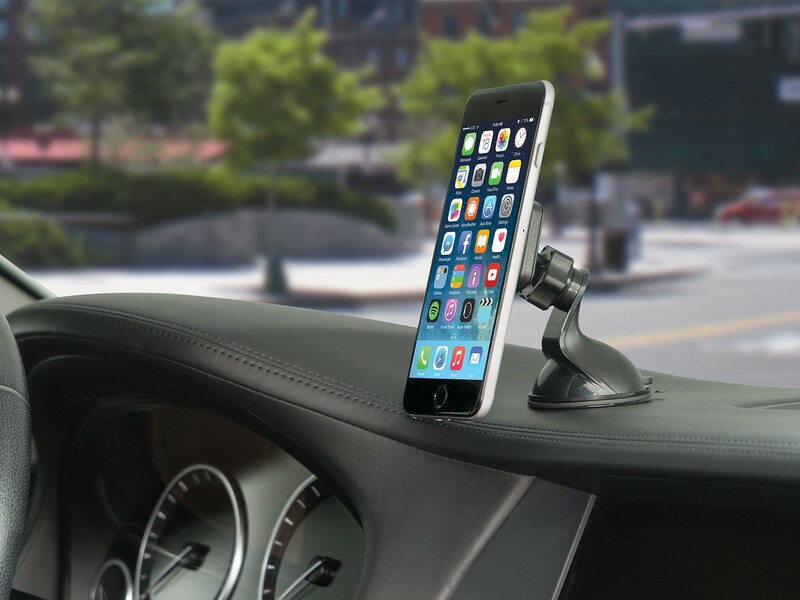 Whether on your car dashboard, work desk or nightstand, get the perfect position. 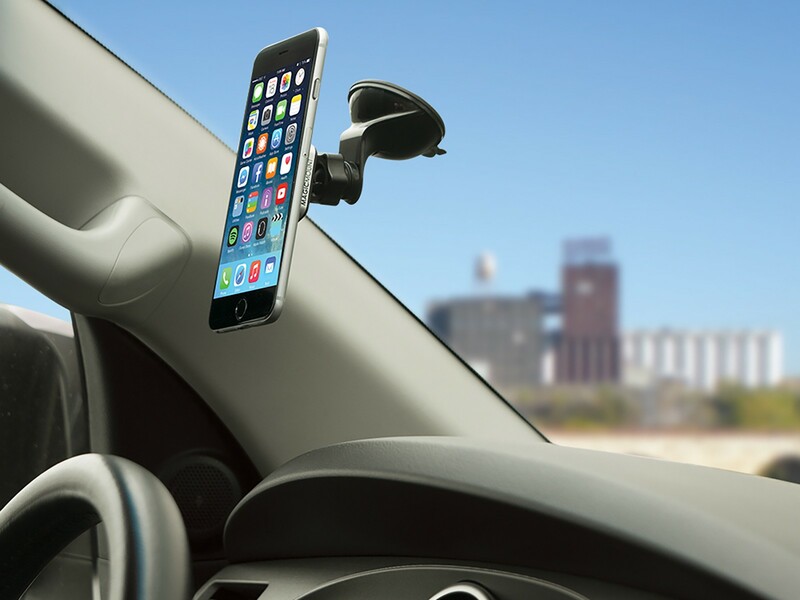 The window/dash mount suctions to nearly any surface with the suction cup. 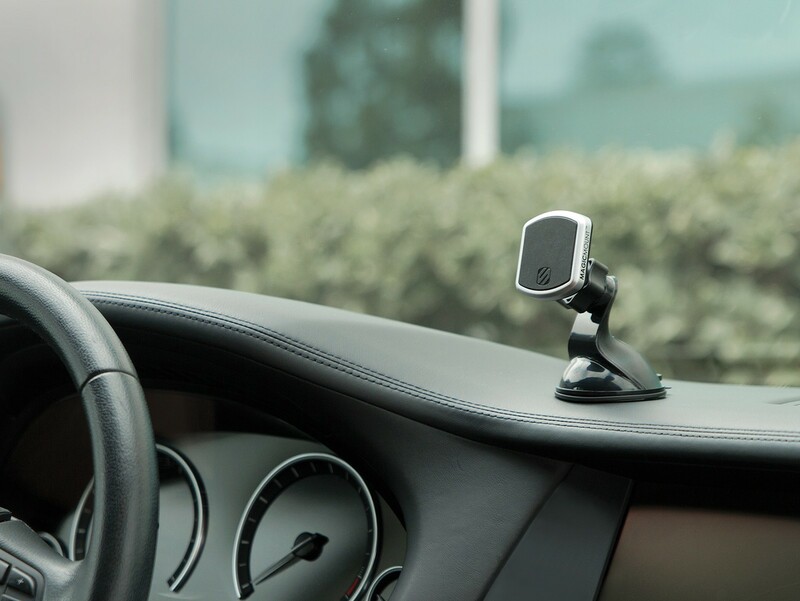 The StickGrip™ suction cup creates a secure hold on windows and textured dashboards so you can mount your device wherever you want it. If the StickGrip™ ever loses its grip, simply rinse the suction cup off with lukewarm water, shake and let air dry.